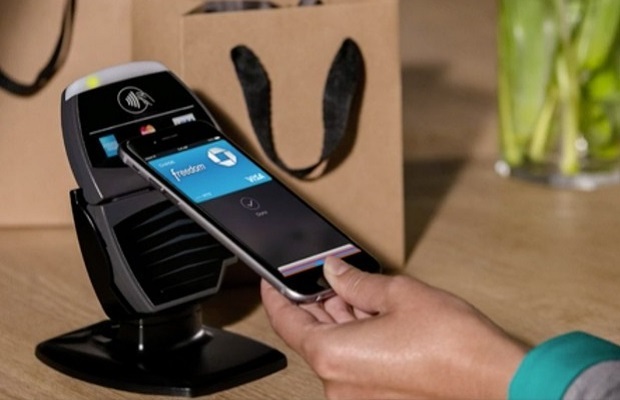 Uptake of smartphone payments such as Apple, Google and Android Pay in the UK has quadrupled over the last two years, account for nearly 6% of all card transactions, according to new research. The study, from Cardlytics, indicates that as a proportion of total payments, mobile transactions in the UK have jumped from 1.3% in Q3 2016 to 5.6% in Q3 2018, representing an overall increase of 331%. Compared to this time last year, mobile payments have increased by 60%. The data comes amid growing popularity among consumers as retailers become increasingly willing and able to accept mobile payments. In the contactless £30 range, the number of transactions accounted for by mobile payments increased from 1.8% in Q3 2016, to 4.6% in Q3 2017 and then 7% in Q3 2018. The biggest beneficiaries of growing mobile payments are quick-service merchants who have introduced contactless payment methods. This includes quick-service-restaurants (11.3%), coffee shops (11%), public transport (11%) and bars and pubs (9.25%). This reflects that mobile payments are used more readily at merchants that people visit on a daily basis and wish to pay more expediently, while less popular amongst bigger-ticket, one off purchases. Outside of London, East of England and the rest of the South East have been the fastest movers, with 3.3% and 3.2% of all transactions respectively carried out via Apple, Google or Android pay. Yorkshire ranks fourth with 2.9%.